We’re super excited for ‘Insecure’ star Issa Rae on becoming the newest fresh face of Covergirl. Issa’s personal style is just as savoury as her personality and we love watching this stunning actress showcase her talent and flawless hair do’s. Not only do we love this IT girl’s quirky style and humour, we also feel proud of her taking a stand on diversity in the entertainment industry. Way to go Issa! We loved seeing Issa step out onto the 2017 Emmy’s red carpet in this sophisticated up-do. This pulled-back style beautifully showcases her stunning features and the braided crown-bun is the perfect touch to this classy look. It’s big. It’s bold. 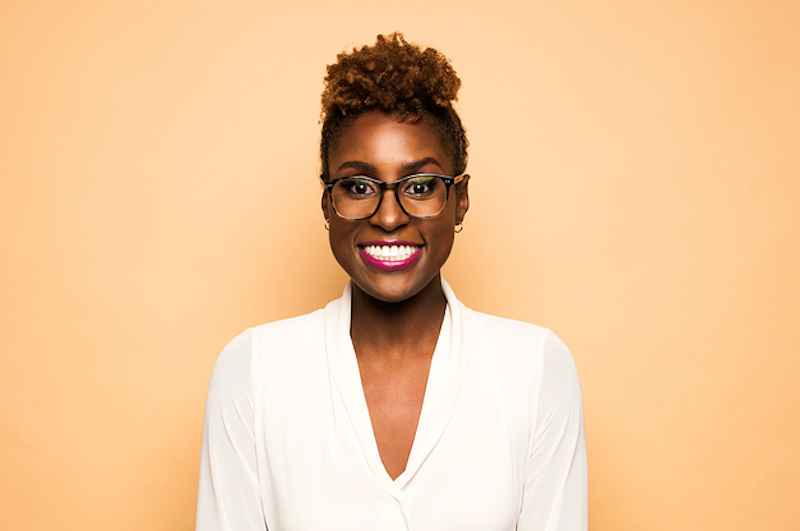 It’s all the things we adore about this awkward black girl and star of the hit TV series, ‘Insecure’. The iconic afro hairstyle looks deliciously powerful and untamed here, and we love how the textured brown and gold hues frame Issa’s face. Both on and off the screen Issa continues to showcase that black hair is beautiful and we’re all for it! This look is great because it shows how versatile a TWA (teeny, weeny afro) can be. For those transitioning with a big chop, take notes! Issa’s slick edges and luscious curls with vibrant golden hues, makes this hair-do a win in our books. 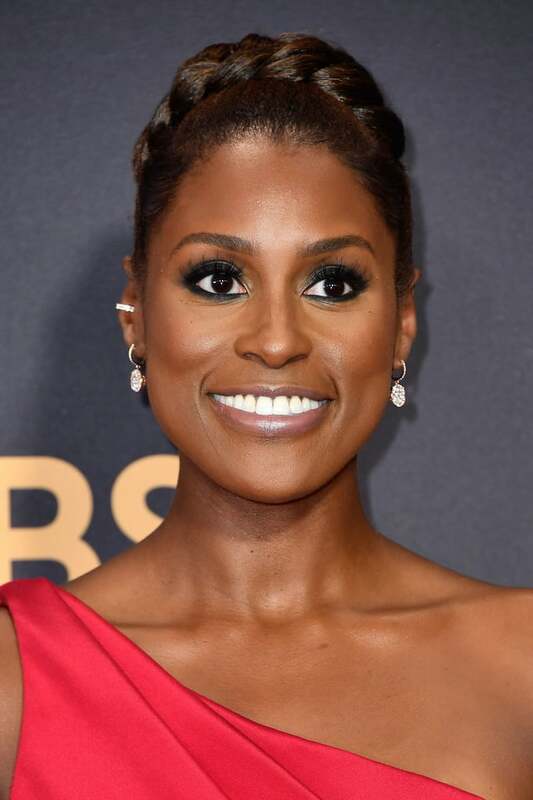 What’s your favourite look from Issa Rae? Laura Mvula: You are going to love this Phenomenal Woman What is the LOC Method?